Specializing in Personalized, Quality Kidney Care, and Blood Pressure Management. 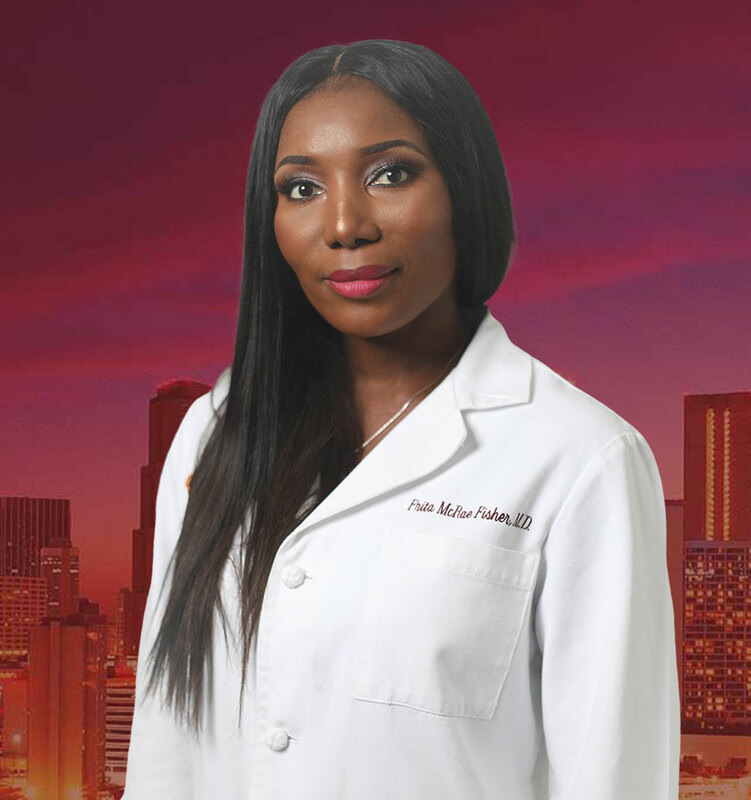 Dr. Frita McRae Fisher opened Midtown Atlanta Nephrology P.C. in November 2009. M.A.N. provides comprehensive care for kidney disease and hypertension in a warm, personable atmosphere. We are a nephrology practice that specializes in the prevention and management of kidney disease and hypertension (high blood pressure). We provide state-of-the-art, comprehensive medical care with warmth and a very personable touch. We promote patient education, for we believe that knowledge is the key to wellness. I will be on ‘Sister Circle Live TV’ again on Wednesday, April 10th. Be Sure To Join Me For My Next YOUTUBE LIVE scheduled for Thursday, April 11th at 3 pm. 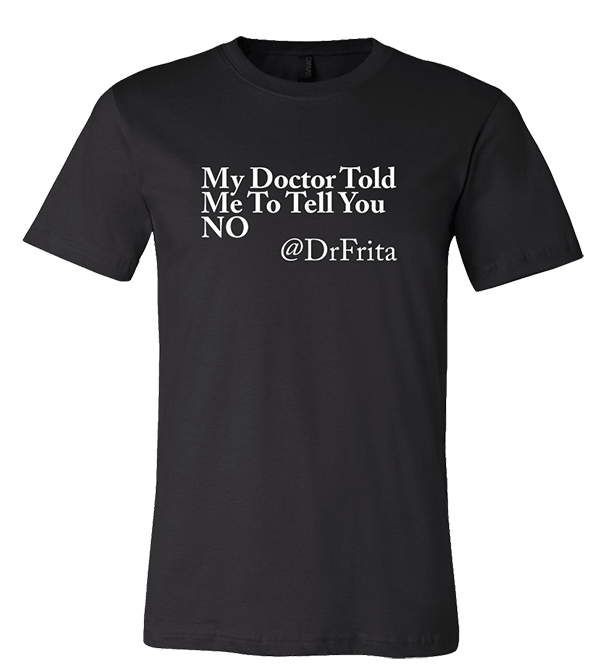 Order Your Limited Edition “My Doctor Told Me To Tell You No” T-Shirt Today! STRESS can cause High Blood Pressure! When you spread yourself too thin and try to please everyone else, this can lead to STRESS. One way to reduce stress is to prioritize yourself and to LEARN HOW TO SAY NO sometimes. Take a look at the video below to learn more ways that stress can affect your health. "My Doctor Told Me To Tell You No" T-Shirt Today! He was the bad boy heartthrob of Beverley Hills 90210, the James Dean of the 1990s. He was a colon cancer awareness advocate. He was the father of two. He was Luke Perry. And on March 4th, 2019, at the age of 52, he died of a massive stroke. This news has rocked the pop culture nation, and has many people asking why did Luke Perry get a stroke at such an early age? What are the warning signs of a stroke? Can strokes be prevented, treated? 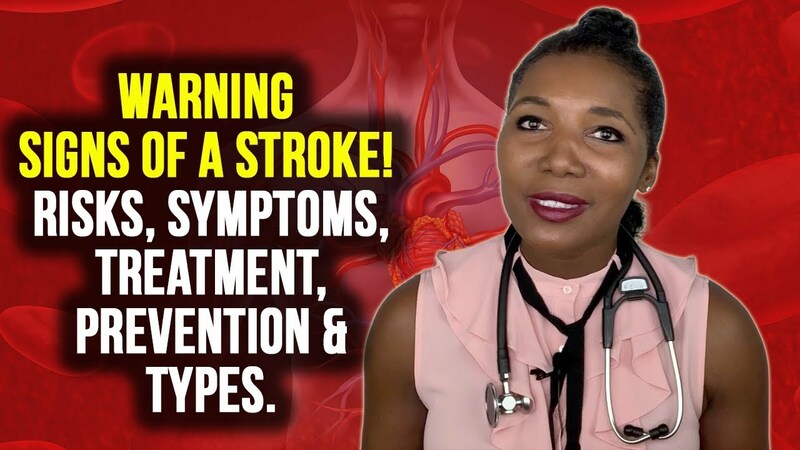 Are you at risk for a stroke? 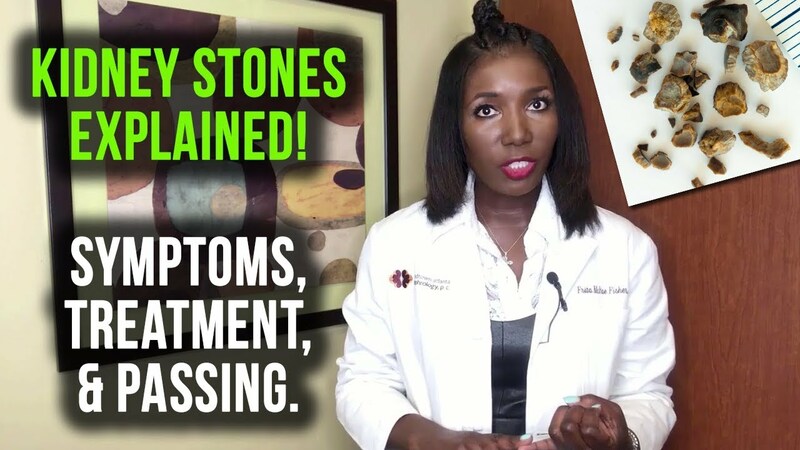 "Dr Frita your videos are so informative and just beyond awesome i cant stop watching !!! Tons of support from South Korea!! Kidney Care Excellence With A Warm, Personal Touch. NKF Bonne Sante 2018 Atlanta. 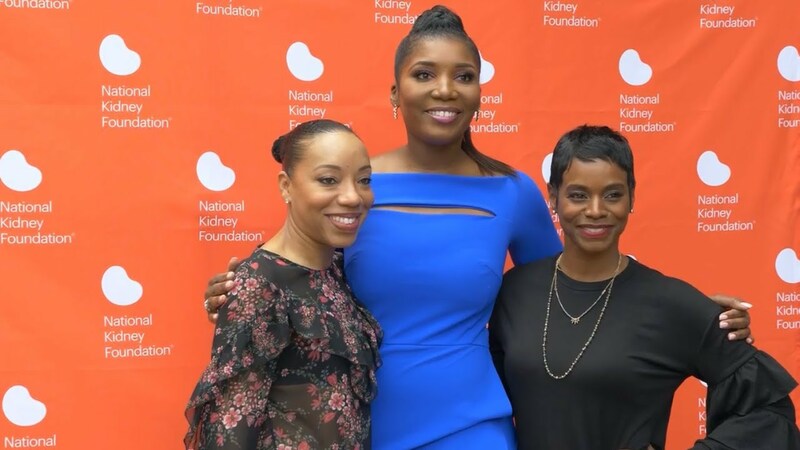 Raises awareness of kidney disease and also raises funds for other lifesaving National Kidney Foundation programs. 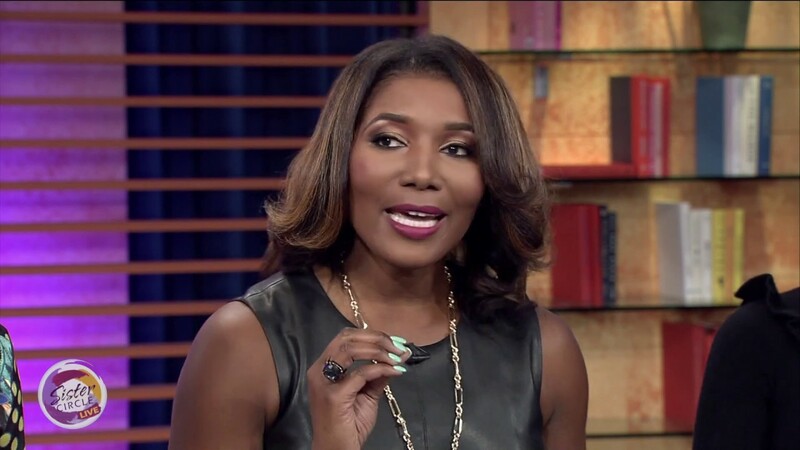 Dr. Frita Fisher | Frita Fisher, M.D.